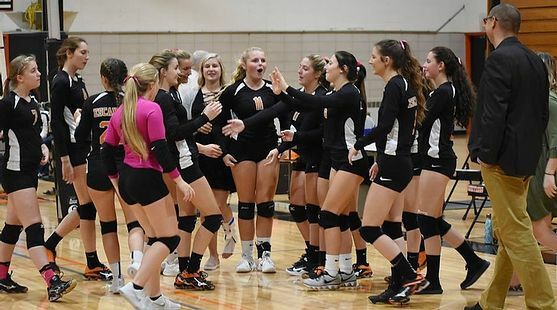 HOUGHTON---The Escanaba High School volleyball team had its season come to an end Wednesday night after a marathon loss to the Houghton Gremlins in the district semifinals, 3-2. Escanaba won the first set, 25-19, before the Gremlins evened the match, also 25-19. Escanaba dominated the third set, 25-11, but the Gremlins rallied to win the fourth set, 25-23, and the fifth, 15-5. Houghton faces Kingsford in the district final.